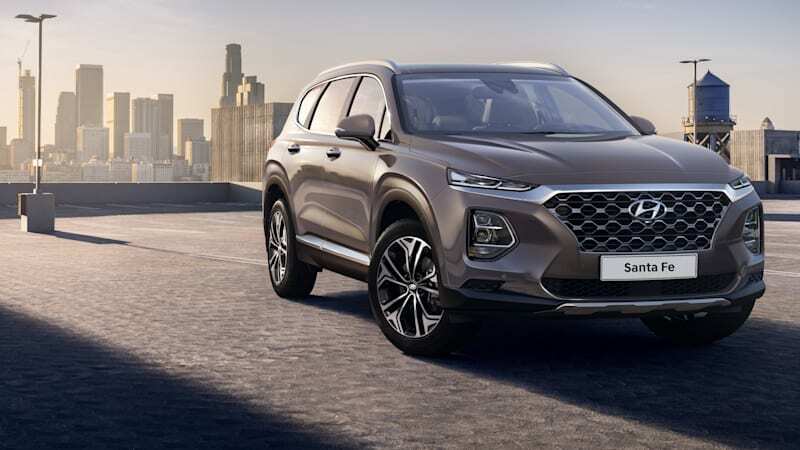 2019 Hyundai Santa Fe production version shown in first photos originally appeared on Autoblog on Tue, 06 Feb 2018 09:40:00 EST. Please see our terms for use of feeds. 0 Dumbest drivers in the country live in what state?